Stainless steel wire rod, round tube, square tube and other shape tube. Colourful ferrules assembled with standard stainless steel wire rope. Colourful stainless steel wire rope assembled with standard ferrules. Stainless steel suspension bridge railing mesh are the great projects of humans. And a suspension bridge is made up of three components: deck (the load-bearing portion), railing and suspension cables. The railings of many suspension bridges are made of stainless steel rope mesh, namely stainless steel suspension bridge railing mesh. 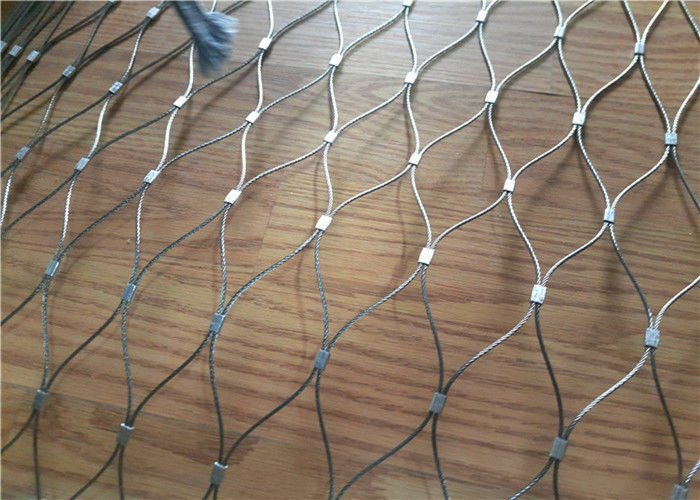 Why stainless steel rope mesh can play so important role? Because it has many incomparable features: light weight and soft. 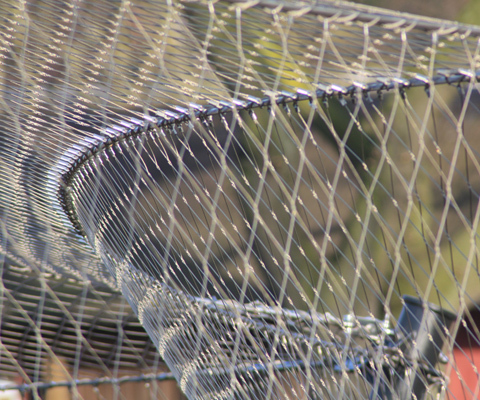 Stainless steel suspension bridge rope mesh is light, making the hands if you touch it.